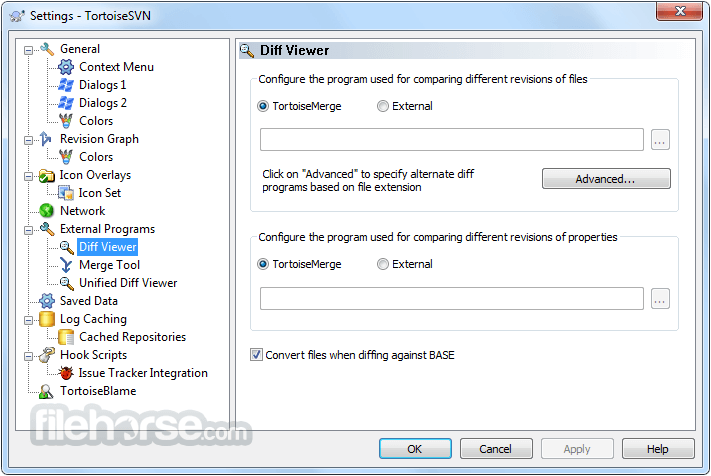 TortoiseSVN 64-bit is a really easy to use Revision control / version control / source control software for Windows. It is based on Apache™ Subversion (SVN)®; TortoiseSVN provides a nice and easy user interface for Subversion. Since it's not an integration for a specific IDE like Visual Studio, Eclipse or others, you can use it with whatever development tools you like, and with any type of file. Download TortoiseSVN Offline Installer Setup 64bit for Windows PC!